VAASA wish for all our members to be happy and healthy. 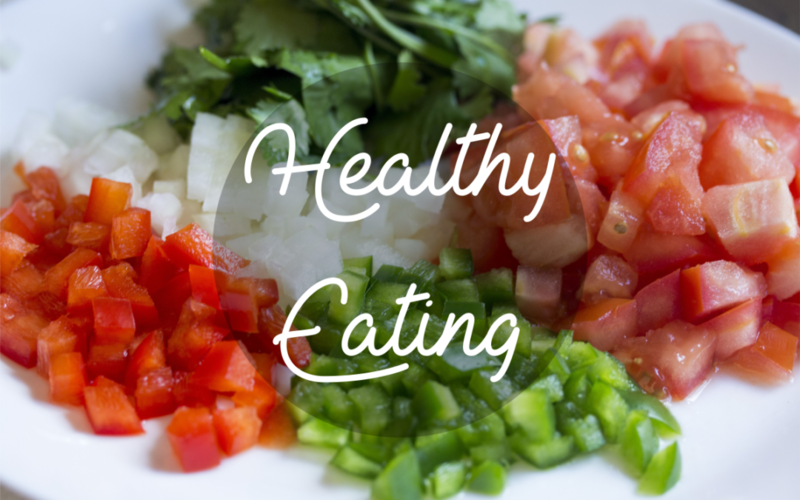 We all know that healthy and balanced food is important for a great lifestyle. Sometimes work gets in the way and our heart sinks at the thought of having to prepare dinner. VAASA have found you some delicious South African meals that are simple, quick to prepare and cook. Here are 3 recipes for meals that take between 15 minutes and about half an hour prep and cooking time. They are quick, healthy and delicious. ENJOY. Rooibos tea mixed with ice cold fruit juice creates a delicious marinade that will make your mouth water! Prepare the marinade the night before and save yourself the prep time. Method for Marinade: Pour 400 ml boiling water onto the tea bags. Set aside to brew until strong. Take out teabags and mix all remaining ingredients into the tea. Cover and leave in the fridge for as long as possible (overnight is good). Method for sausages: Drizzle the sausages with olive oil, and season, scatter with the rosemary and thyme and grill in oven until cooked and golden. Remove and set aside. Method for Salsa: Toss together ingredients; season and drizzle with olive oil. Method for salad dressing: Blitz herbs, garlic and mayo in a blender, slowly add olive oil until mixture thickens; add lemon juice to taste and season. Serve sausages topped with salsa and drizzled with dressing. Method: Heat the olive oil in a deep sided pan. Season the chicken and brown on both sides. Add the garlic and chilli and cook for a further minute. Add the chopped tomatoes and sugar. Season the tomato sauce with salt and pepper. Cover partially with a lid and let it bubble away quite vigorously for about 10 minutes. In the meanwhile, bring a pot of salted water up to the boil and cook the pasta until al dente. Drain but remember to reserve 1 cup cooking water for later. Mix the broccoli into the pasta sauce. Empty the drained pasta into the sauce and toss to coat. Add some of the cooking water to thin the sauce down as the pasta will continue to absorb liquid when mixed with the chicken. Add a generous handful of basil and half of the Parmesan cheese. Fold through to combine with the sauce. Serve immediately with additional Parmesan and freshly ground black pepper.